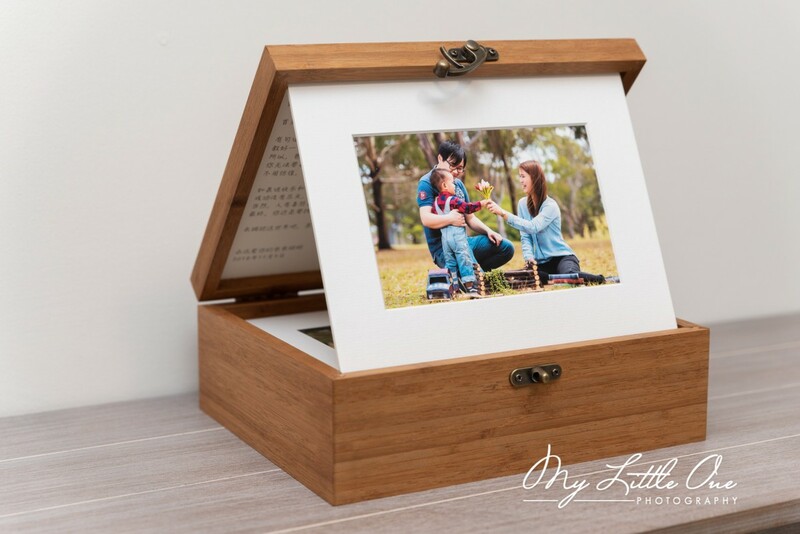 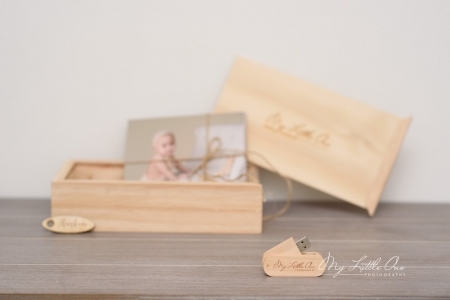 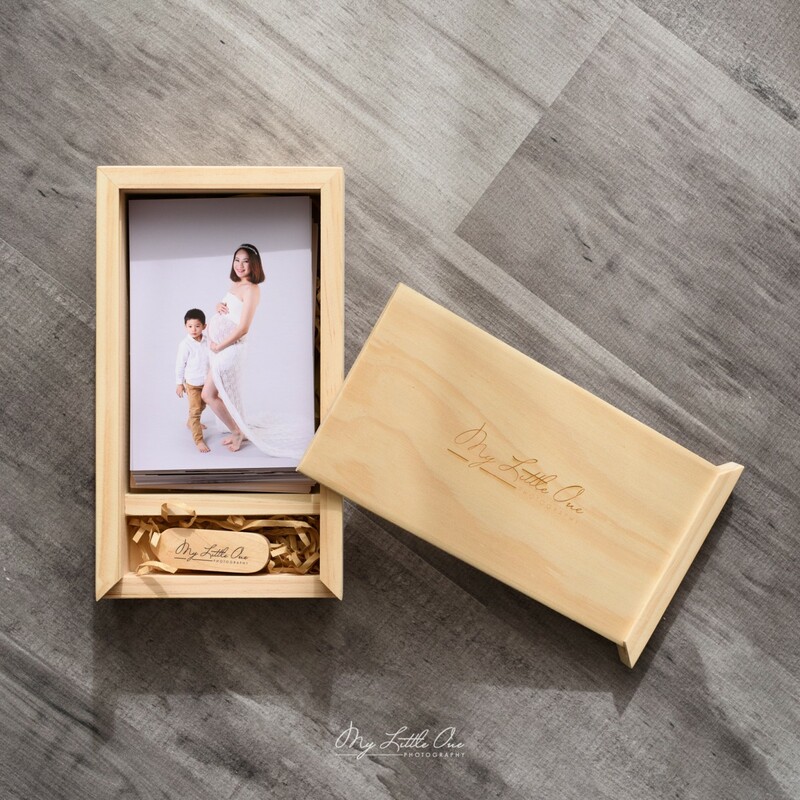 Wooden Photo Box is used to save all printed 5″x 7″ photos and USB with matched digital files. 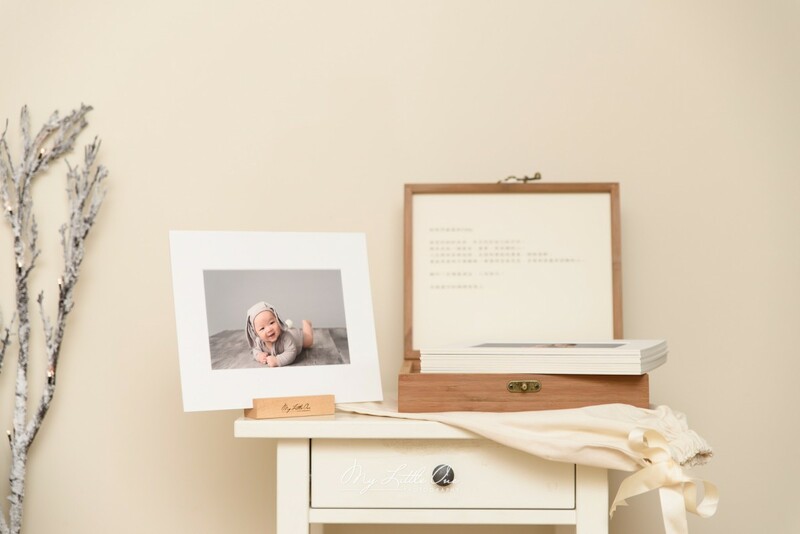 All photos are high-quality printing products which can keep the vivid colour for over 70 years. 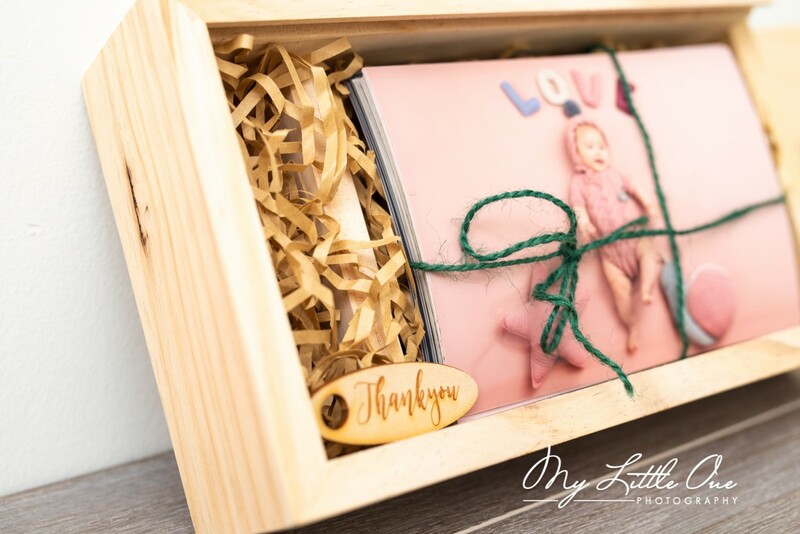 This keepsake box also has room for your baby’s little mementoes from this year, maybe their first booties or hospital name tag. 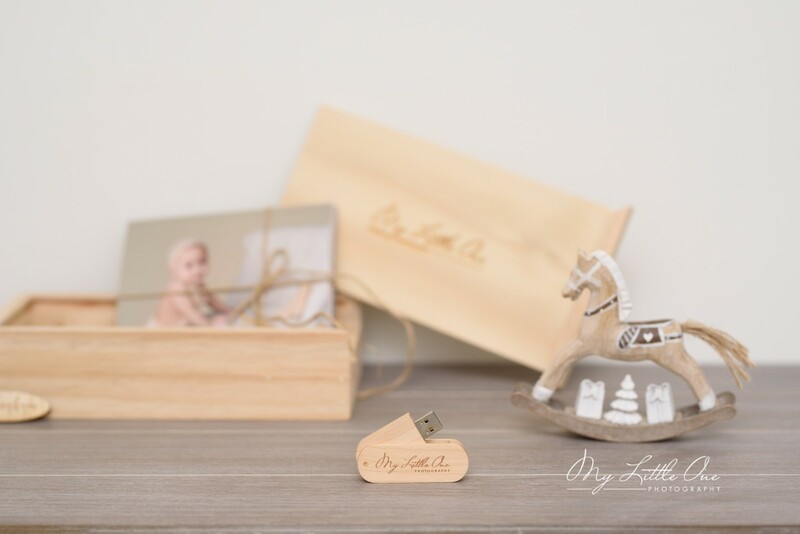 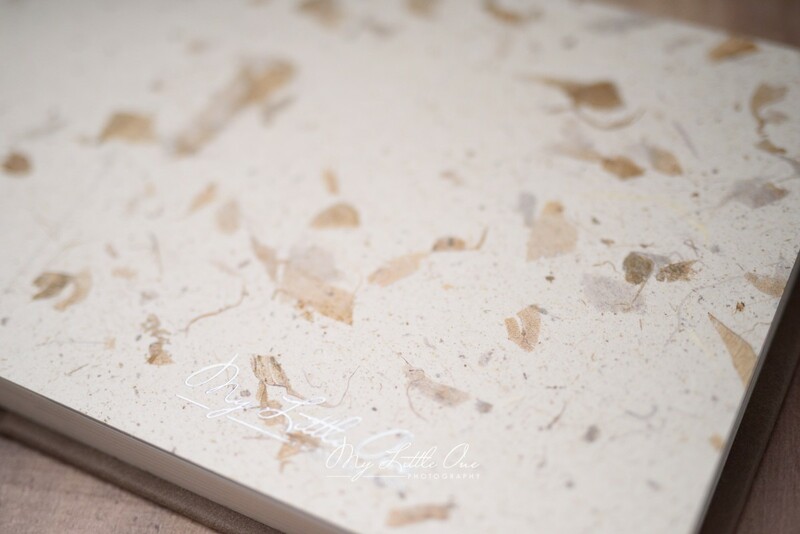 * This box is ONLY for the client who purchases both Create a Collection and large digital files. 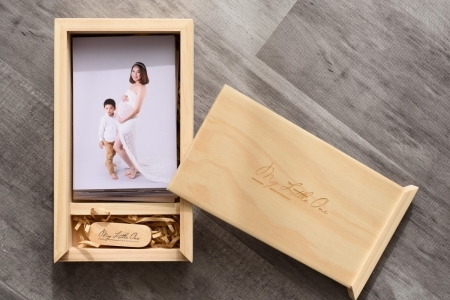 Our Bamboo Box is made from eco-friendly and sustainable natural bamboo. 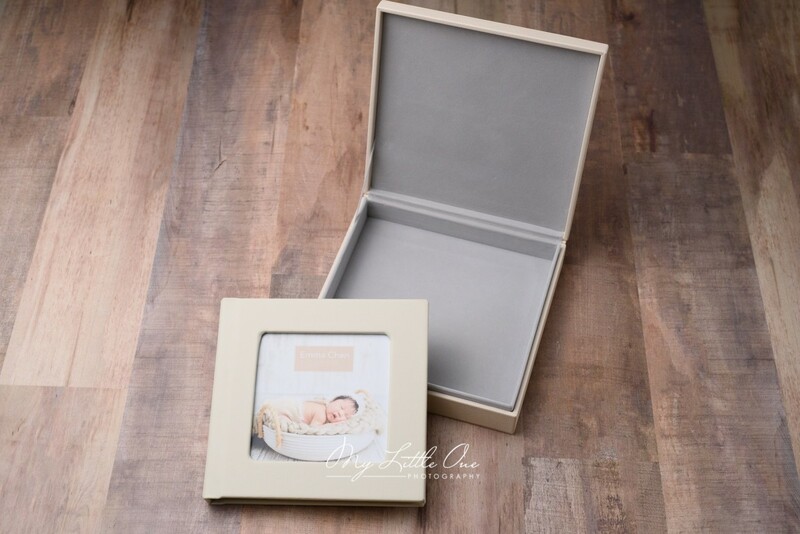 Box portfolios are available in 2 sizes – 10×8″ and 11×14″ with 3 different lid designs – Arylic, Image and Floating Image. 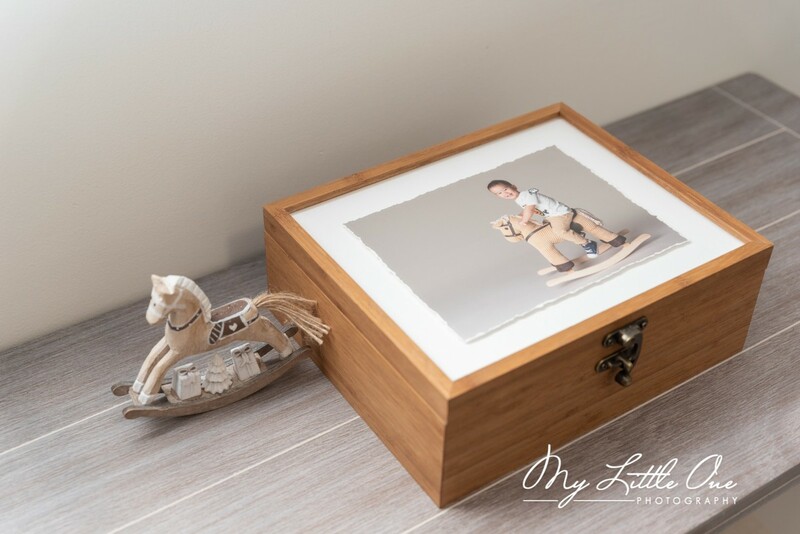 It can save 10 or 20 pages of photos. 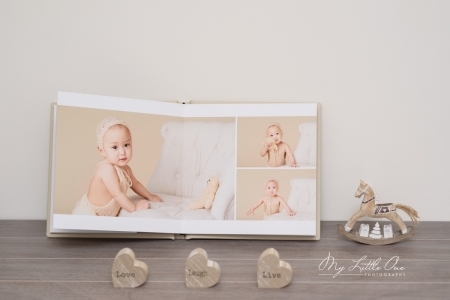 We believe that you must want to express your feeling and expectations to your baby. On the back of the lid, there is a space for you to leave a letter to your baby. 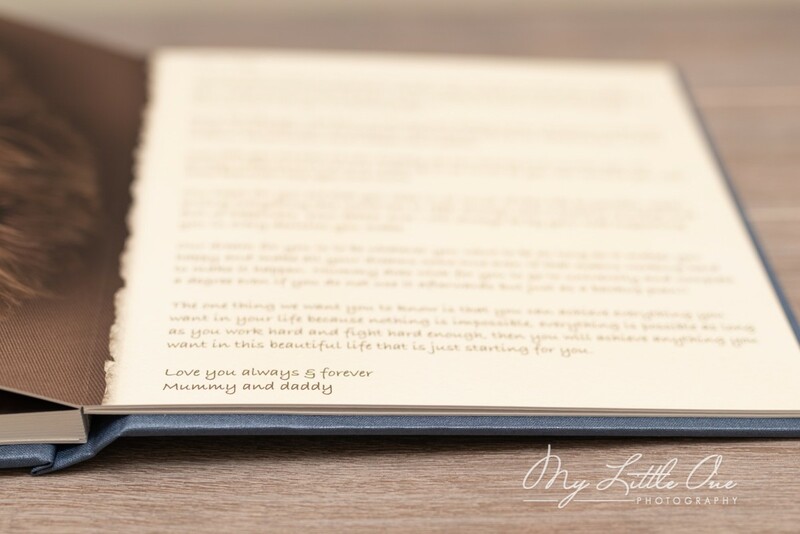 They come in a modern leather finish in a range of colours, with an option to include a hero image on the cover. 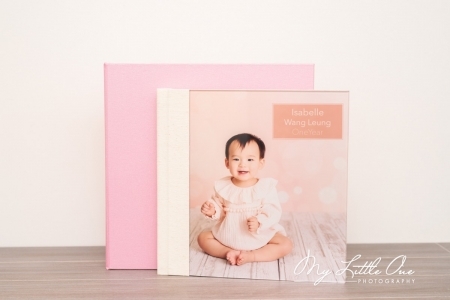 The albums are flush mounted so they can sit flat either on a table or on your lap. The pages are thick so that little fingers can’t easily rip them and are printed on matte paper, no need to wear gloves to enjoy your photos. 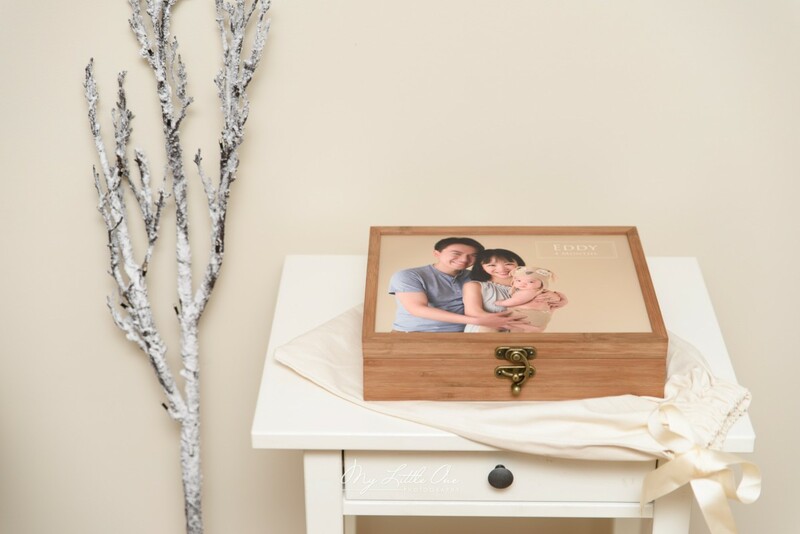 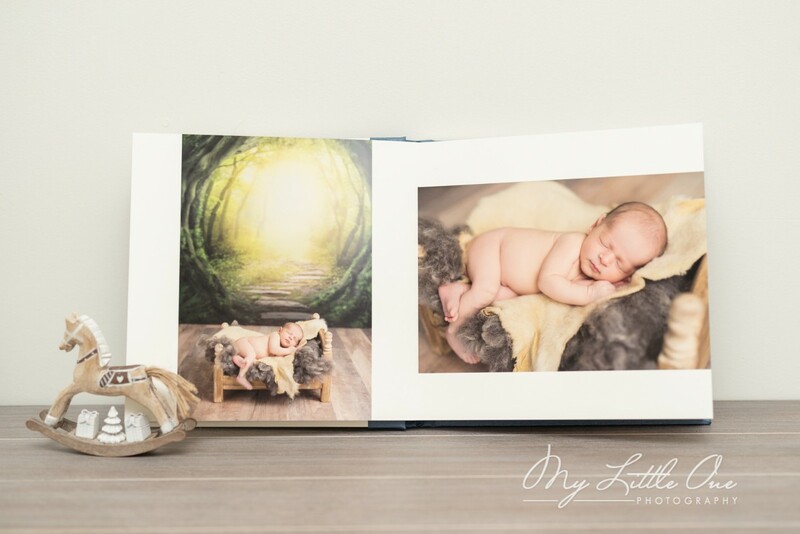 The Treasure Album is our most popular selling album due to their affordability and gorgeous Signature Fine Art matte prints. 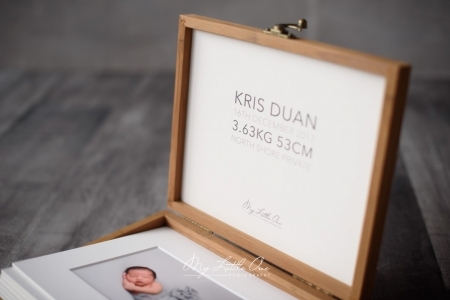 You can customise the whole album and the box as well. 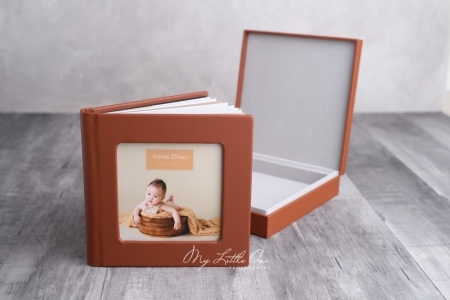 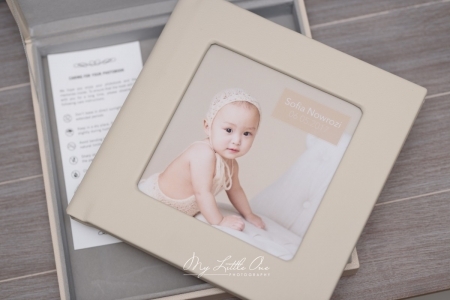 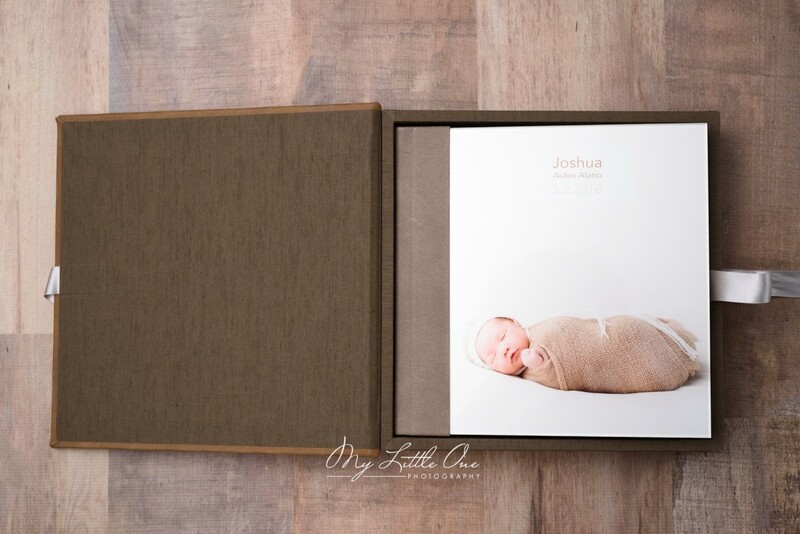 A letter from parents and details of your baby are included in this album and save for your kids for a lifetime.